Tolkien is the new biography / drama about J. R.R. Tolkien, author of The Lord Of The Rings and The Hobbit. On account of fantasy not being my favourite genre, though I am quite curious about this Tolkien story, I’m more excited for big fans of the The Lord Of The Rings and The Hobbit movies. I kind of just need to find out if I react to Tolkien the same way I did to The Lord Of The Rings movies. The official trailer looks great, plus Jake Gyllenhaal and Paul Dano are in this so not only am I hopeful, I can feel that it’s going to be great. 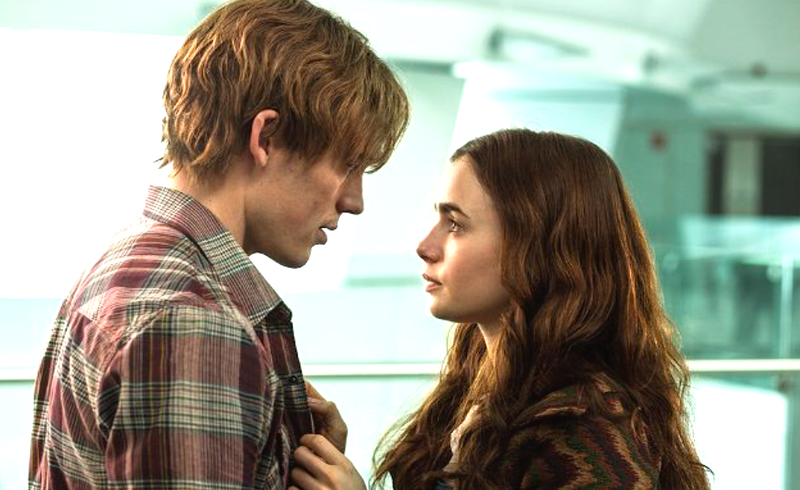 Love, Rosie: a story about two people who’ve been friends for a very long time and share feelings for each other but somehow they never seem to get it together. It’s the kind of predicament where you find yourself thinking, if only one of them spoke honestly, just once about what was in their heart, things would be very different. But, sometimes everything is supposed to be just as it is at that time. Of course this is not at all comforting when you’re in the middle of it all and timing is not on your side. 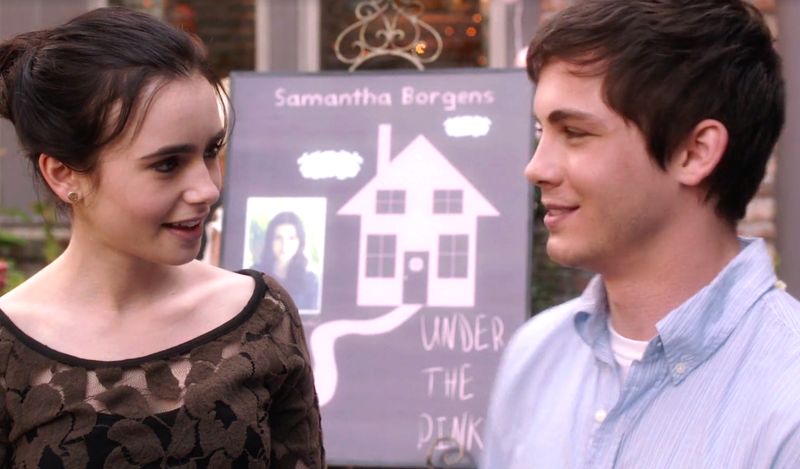 This is one of those love stories that isn’t too typical of the romantic comedy genre and the onscreen chemistry between Sam Claflin and Lily Collins, the leads of Director Christian Ditter’s movie is really quite something. 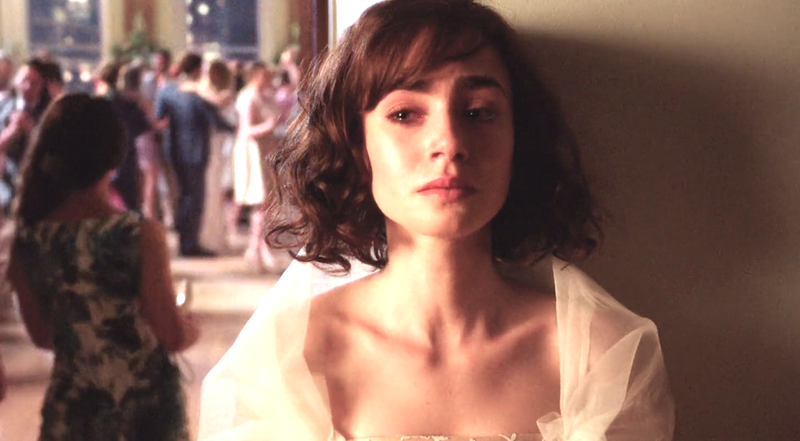 Watch it for the reasons above, and wonder how Lily Collins got that British accent just right. There’s also a a beautiful father/ daughter relationship to enjoy.